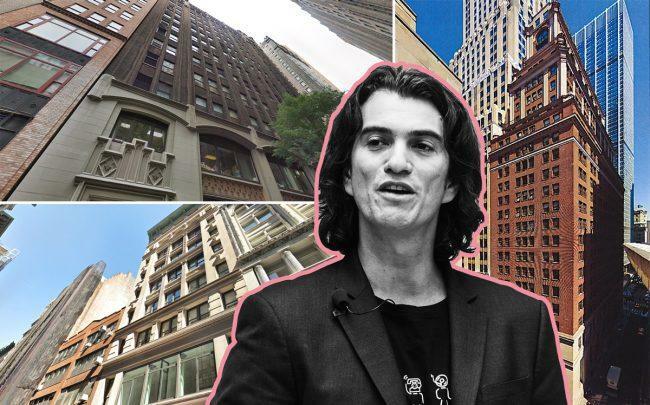 WeWork has inked leases for three new Manhattan locations totaling about 54,700 square feet, the company announced Monday. The firm is taking roughly 26,600 square feet of space at ELK Investors’ 33 East 33rd Street, 17,350 square feet of space at EQ Office’s 44 Wall Street and 10,750 square feet of space at George Comfort & Sons and ASB Real Estate Investments’ 7 West 18th Street. 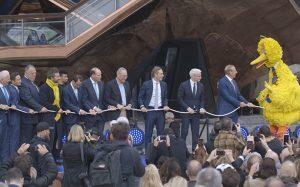 It expects to open all three locations to members by the summer. “The signing of these new locations — located in FiDi, Chelsea and Midtown — reflects the incredible demand we are seeing from companies across Manhattan as a whole,” WeWork’s chief real estate development officer Granit Gjonbalaj said in a statement. Other recent WeWork leases include about 45,000 square feet at 1410 Broadway and 47,000 square feet at 145 West 45th Street, both by Times Square. The company also recently bought office management startup Managed By Q, which gives office tenants a platform to hire staff like cleaners and receptionists.